Does Chuck E Cheese reuse leftover pizza and serve it to new customers?! 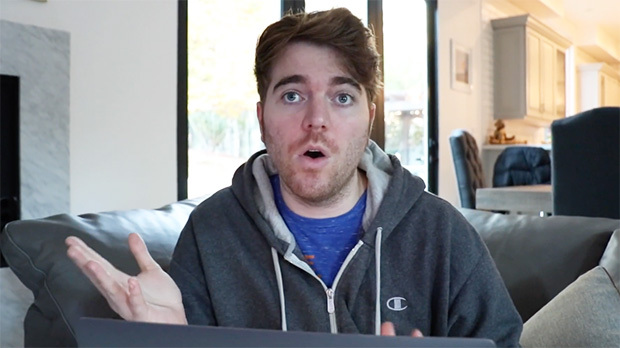 That’s what Shane Dawson thinks, and he’s revealing why in this shocking new conspiracy theory video! Shane even went as far as asking an employee about what the deal was with the pizza, and although their interaction wasn’t caught on camera, he reenacted the situation. He claimed the employee wouldn’t stop giggling, and when he showed her a photo of the uneven pizza, she just laughed and said, “Oh yeah, that’s not good!” HollywoodLife has reached out to Chuck E Cheese for comment.